Trekking in Patagonia - Bucket List 101! Trekking in Patagonia – Bucket List 101! Even if you don’t think you’ve heard of the area before, chances are pretty high that you’ve seen pictures of the region. This gorgeous swath of land extends for hundreds of miles in the southern section of South America. 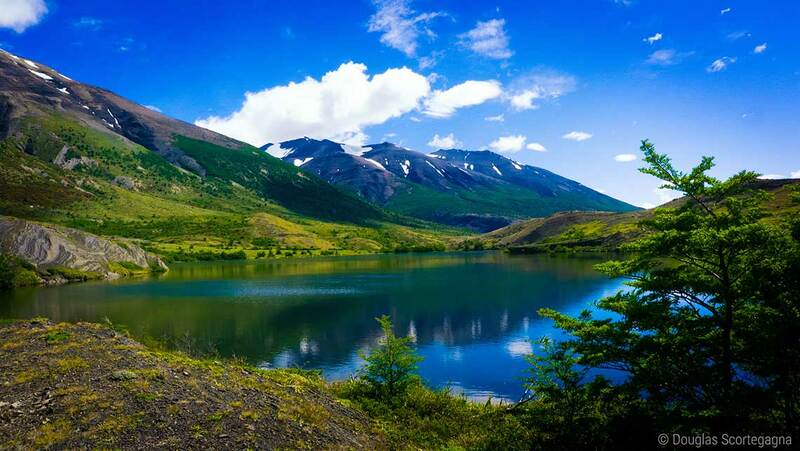 Patagonia is split between two countries, Chile and Argentina, though the area is sparsely populated. Rough estimates place the population of Patagonia at close to 2 million residents. While there are some cities such as Nequen, by and large the land is empty. Although tourist activity has increased in the last few decades, the area has retained its reputation for being one of the most isolated destinations in the world. Thankfully, what the land lacks in human beauty, it more than makes up for in natural beauty. 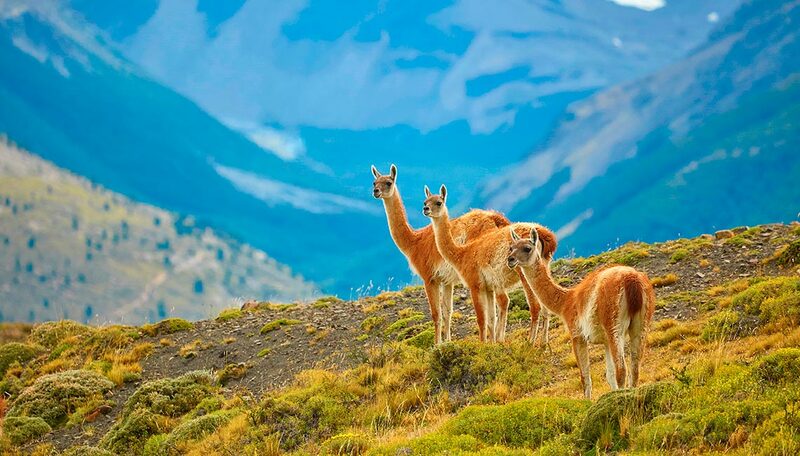 Patagonia is a steppe biome, which means that the landscape is plain like, rocky, and largely devoid of sophisticated plant life outside of the plateau basins. 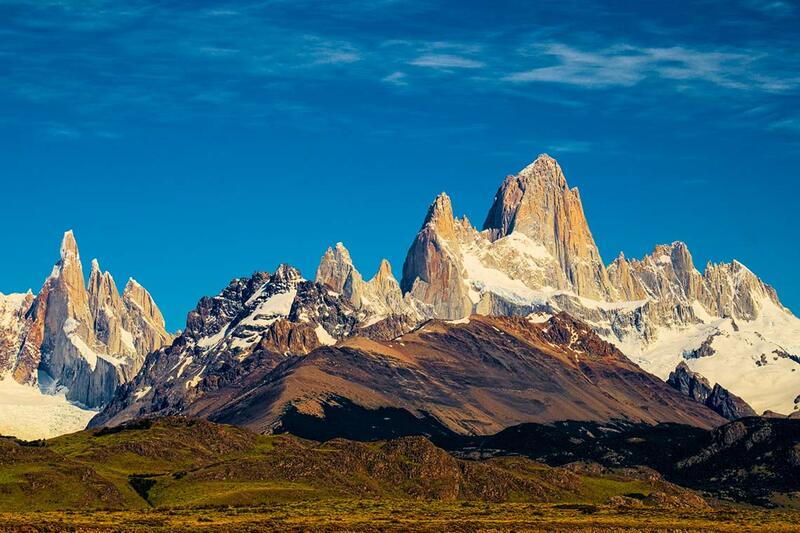 The most striking feature of Patagonia’s landscape is undoubtedly the rock formations. Patagonia enjoys a series of cliffs, 13 in total, each around 100 meters in height. These cliffs are more or less vertical, making Patagonia one of the most unique landscapes in the world. Another interesting natural feature of Patagonia are the ice fields. 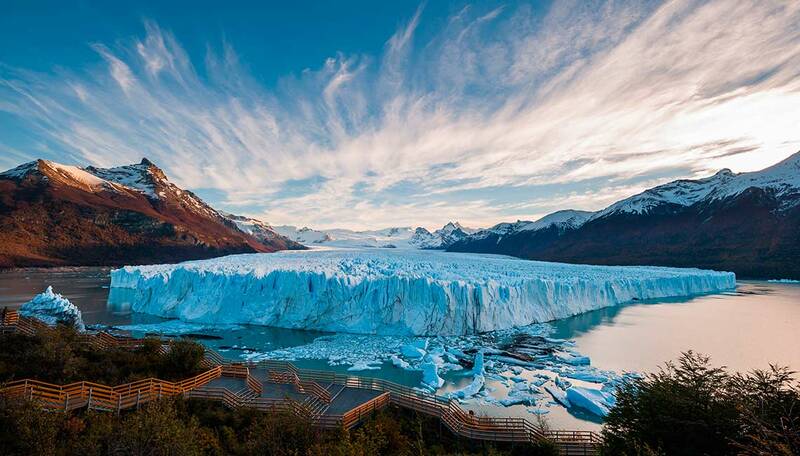 Outside of Antarctica, no other location in the Southern Hemisphere boasts as expansive ice fields as Patagonia. The crystalline substance coats the landscape and paints an ethereal picture that doesn’t look like anywhere else on Earth. If you can take the cold, it’s definitely worth a hike into the ice fields of Patagonia, as the beauty is unparalleled. Although Patagonia is still largely devoid of humans, the area has experienced a tourism boon in recent years. The tourism industry in Patagonia now rivals the energy and livestock businesses in terms of economic benefit to the people of Patagonia. 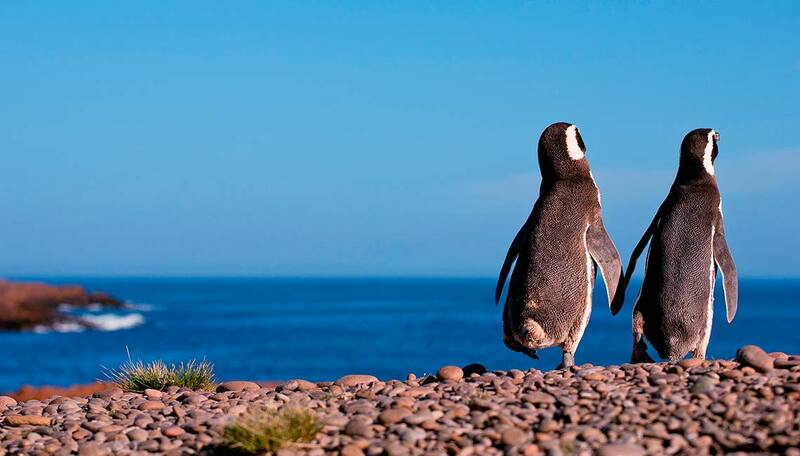 In addition to the traditional remote backpacking trails, travelers can now see Patagonia through luxury cruises, many of which also visit Antarctica. 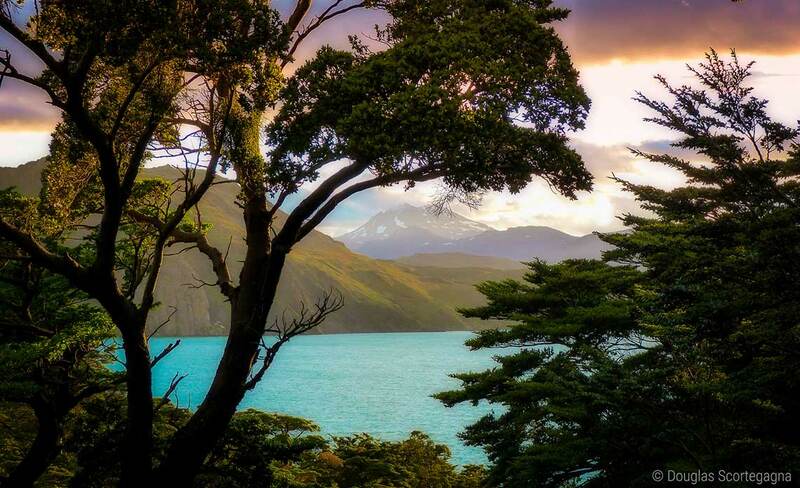 These cruises typically stop in one of Patagonia’s most visited tourist attractions, the Tierra del Fuego park located in the southern tip of Patagonia. 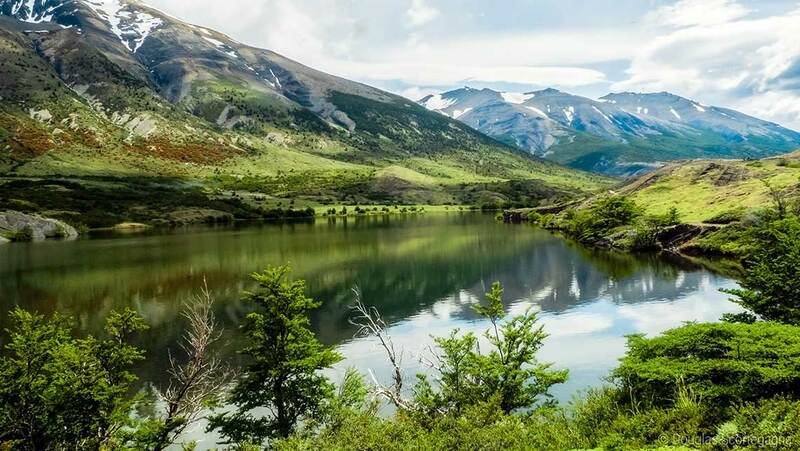 The development of tourism in Patagonia has actually caused some interesting problems relating to foreigners purchasing vast tracts of land. 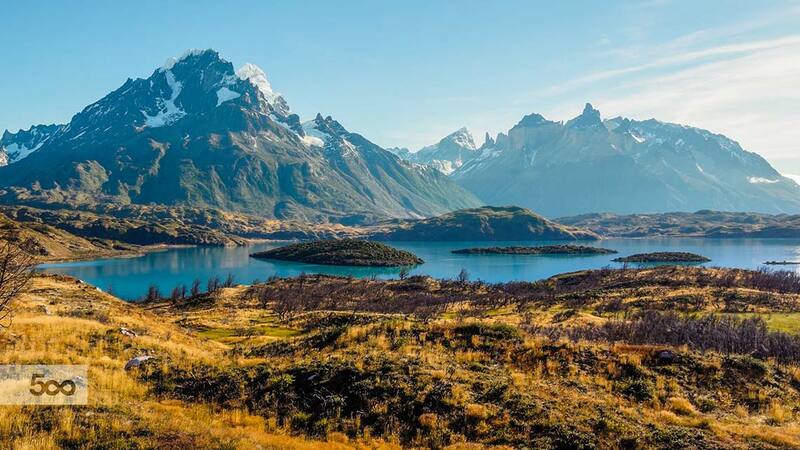 Celebrity figures like Sylvester Stallone and Ted Turner own massive portions of Patagonia, to name just a few. This has actually caused numerous problems with the locals, as these millionaire estate owners have blocked infrastructure development and refused to release lands that were designated as national parks. While the beauty of Patagonia is definitely in its landscapes, the native peoples and culture of the area are also worth mentioning. Patagonians speak primarily Spanish and native languages; each of these influences are present in the artwork and literature produced by native Patagonians. The area largely dines on wild games and pasta, and a handful of cities (especially Nequen) have actually developed a reputation for wine. Whether you come for the people or the landscape, there’s little doubt that Patagonia is one of the most exotic destinations on Earth.